Web Design – Tell Me Now! 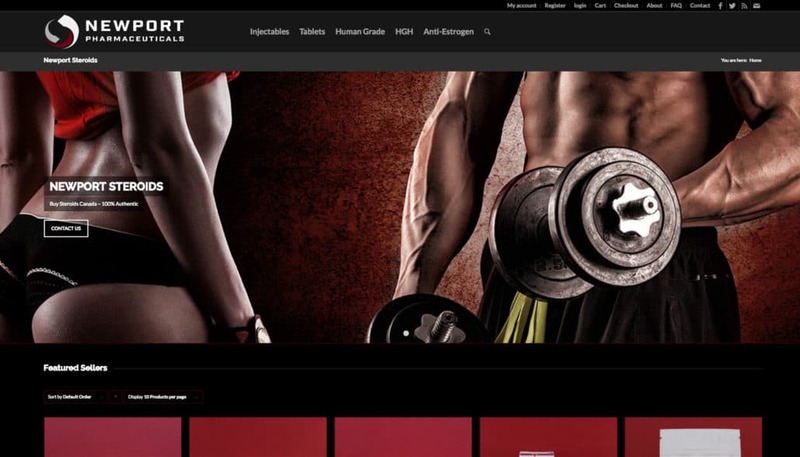 Web design is at the heart of any brand’s online success. 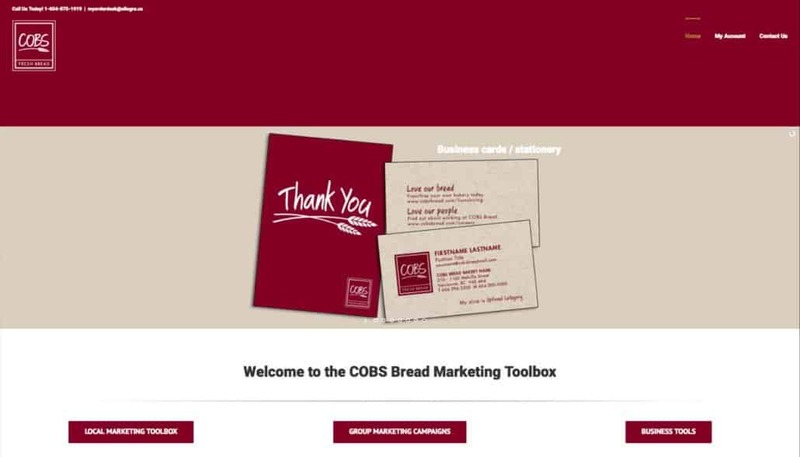 A user-centered website, designed to not only engage your audience, but attract new customers, is the key to making the Internet work for your business. 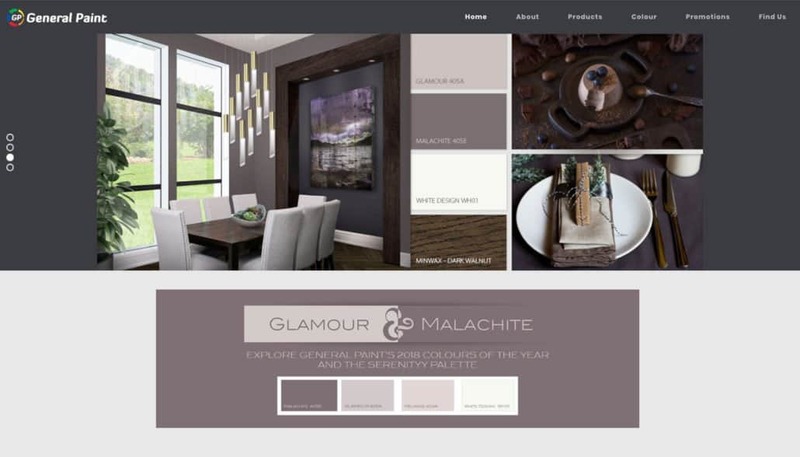 For us at Allegra False Creek, web design is far more than just designing something pretty, rather it involves careful planning and consideration around your target audience’s needs, your business goals and overall branding. With so much competition out there, it is essential that your business stands out from the crowd. An effective website is a great way to generate interest and providing your business with a competitive edge. We use only the latest web development technologies, such as responsive web design, and apply best practice web techniques to all projects. All the power to you! We believe in empowering our clients. 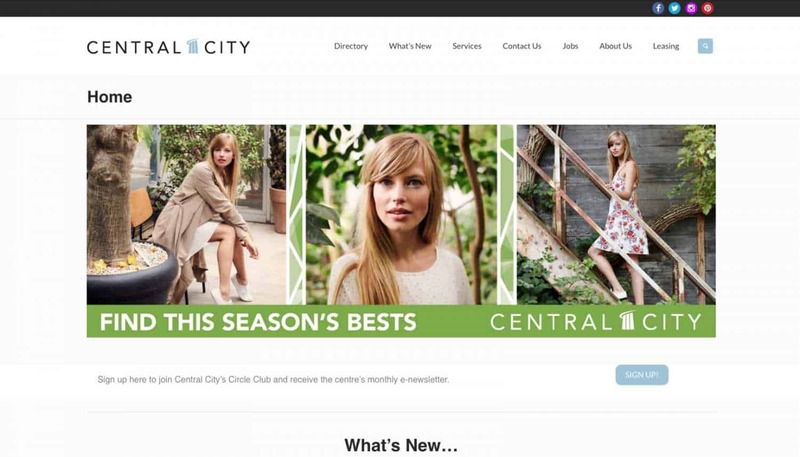 If you want us to build you a website with a CMS (Content Management System) such as WordPress, we will gladly hand you all the tools needed to update and manage your site. 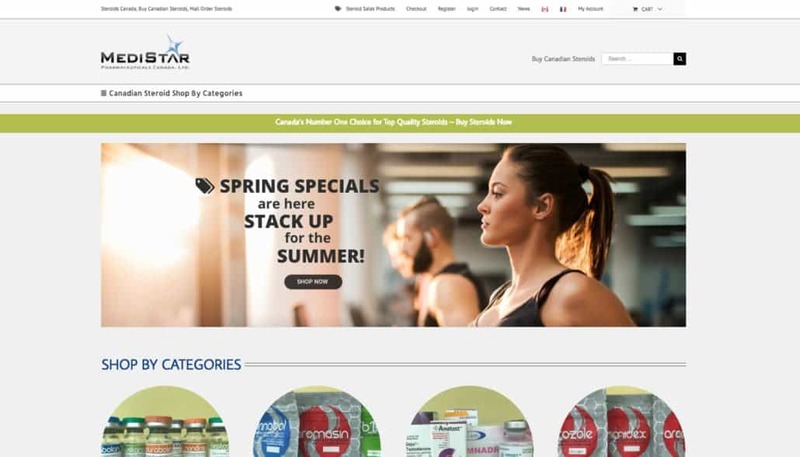 These kinds of websites are ideal for blogs, product galleries, brochure sites, or eCommerce sites with shopping cart function. If you are the kind of person who would rather take care of business than maintaining a website – we offer full-service website management, as well. We realize that your needs are unique and that no business is like another. For this reason we don’t have set prices, our websites are custom-built and designed to fit your specific needs. If you decide to work with us, we will sit down with you and develop a strategy that meets your overall vision and goal. 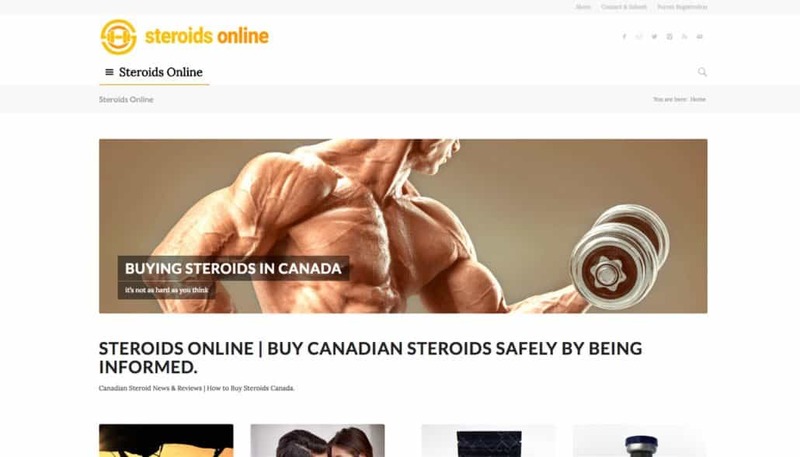 Steroids Online | Canadian Steroid News & Reviews | How to Buy Steroids Canada. 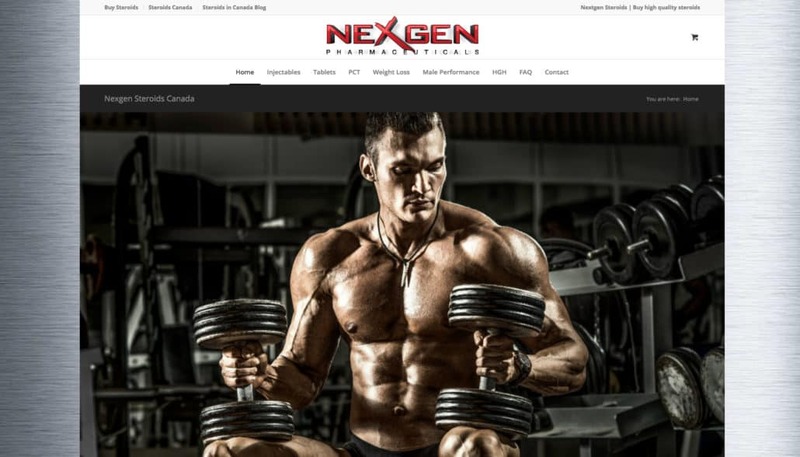 Newport Pharmaceuticals – Buy Canadian Steroids | Canadian Steroids | Buy Steroids Canada. 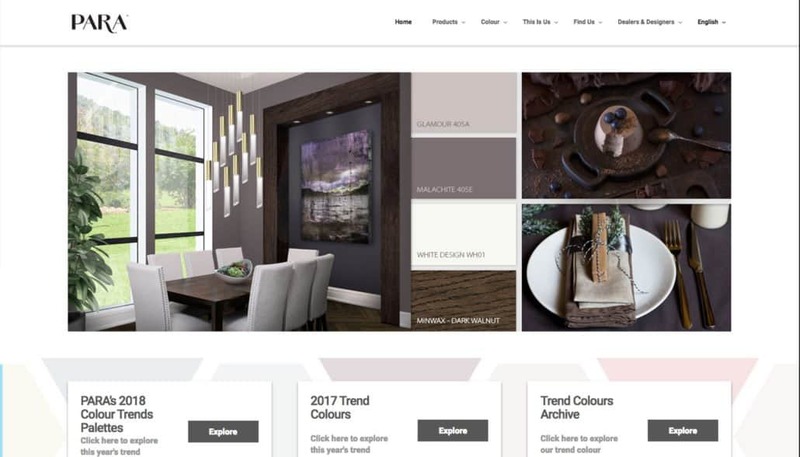 PARA Paints – Your Home Canadian Style. Fastest growing paint brands in North America.